Let us know your thoughts! How awesome does this look!?!? 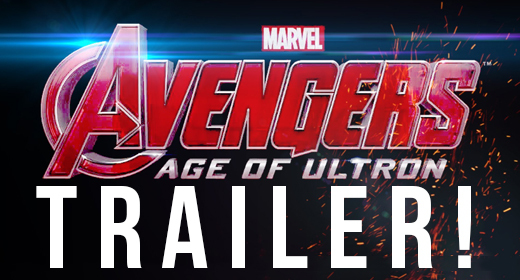 It seems that Marvel has gone ahead and folded to the pressure and released this trailer officially! Justin Nicholas Atkins liked this on Facebook.